Cash&Carry had been famous for PX stores back in the '80s. Now, it's a medium-sized mall with everything on it..even Cinemas and a Food Court! 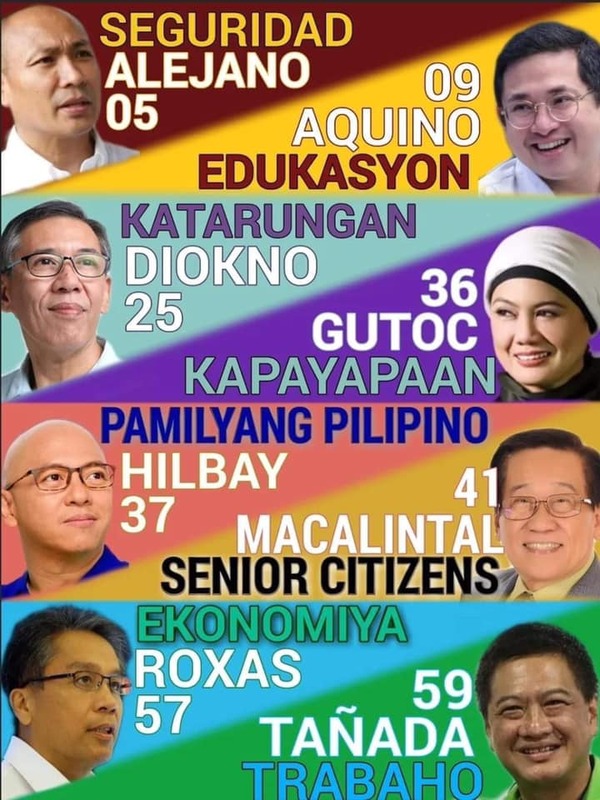 They have restaurants (Savory, Jollibee, Pancake House, Yellow Cab, Sizzlers, Luk Yuen), bakeshops (French Baker and Red Ribbon), drugstores (Mercury and Generics), Electronics and Computer Shops, a Department Store, Furniture and Appliance store (Ansons) and a Supermarket. Cash&Carry Supermarket has been very popular among Makati folks because grocery items here are generally cheaper than in any other supermarkets. 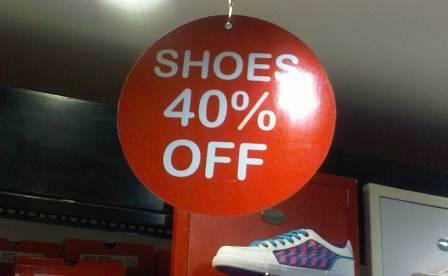 Aside from Bench and Folded&Hung, they also have Tiangge stalls (at the 2nd floor) selling shoes and clothes at bargain prices. 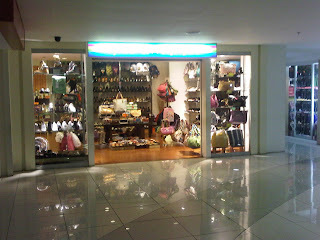 PX stores, which made Cash&Carry Mall famous through the years, are still there and are found at the Mezzanine floor. Everything imported ... from chocolates, candies, branded bags, vitamins and supplements, body building supplements, genuine perfumes and toiletries....to cashew nuts, and towels....are available at lower prices. Discounts are also given on selected items...so you need to always check with the sales clerks if they can give discount. 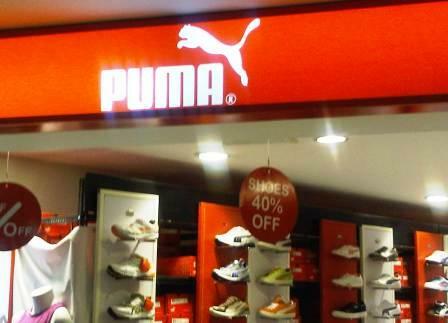 Shoes and apparels are at 40% to 50% off at this Puma Outlet Store. 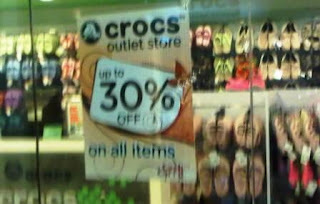 And this Crocs Outlet Store is offering 30% off on all items! However, don't expect to find new styles and stocks.... sizes are limited, as well. 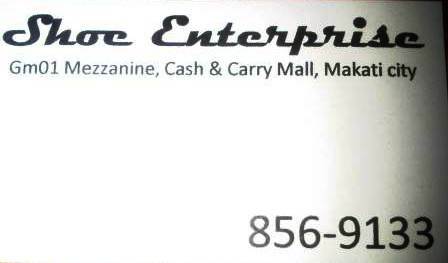 My favorite store at Cash&Carry is the Shoe Enterprise, also located at the Mezzanine floor. 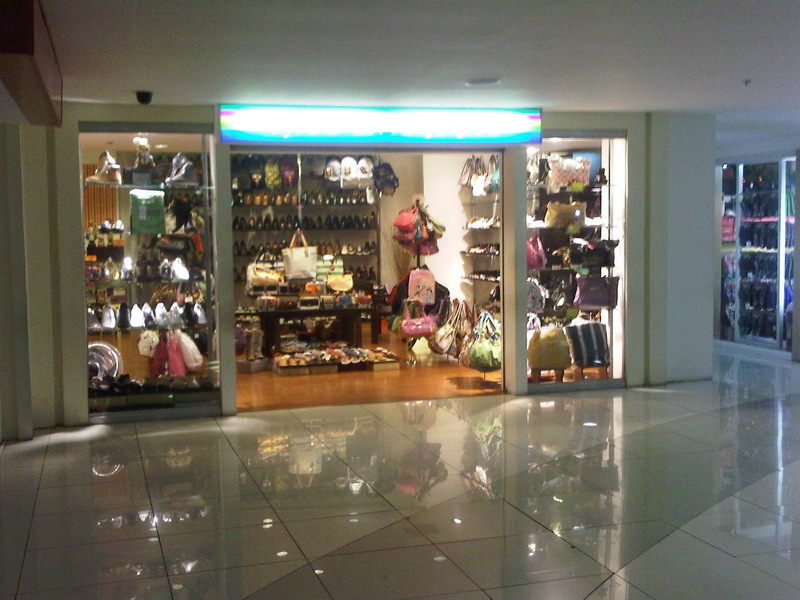 Shoe Enterprise sells not only branded shoes but authentic branded bags as well, and at reasonable prices. 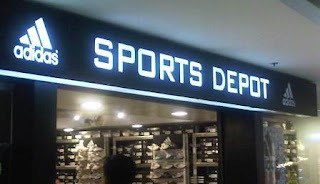 They sell shoe brands like Cole Haan, Dexter, Rockport, Apt.9 and Sperry. Branded bags like Nine West, Dana Buchman, Elle, Daisy Fuentes, Kate Spade, Michael Kors, Chaps, Xoxo, Crofts&Barrow and Vera Wang are sold at lower prices. 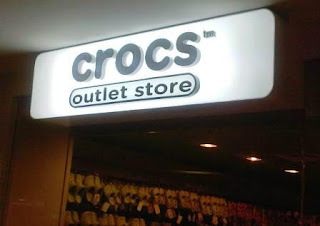 They do sell on wholesale basis, as well. However, you need to bring cash because they don't accept payments via credit cards. It was just unfortunate that the owners didn't allow me to take pictures. You should have seen the nice branded shoes and bags that they sell...and you could have been amazed with the prices! But at least, they gave me a calling card. 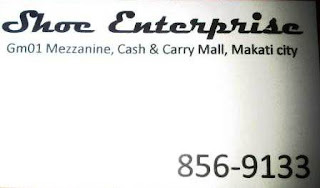 You can call them and check the price and availability of your favorite brands. 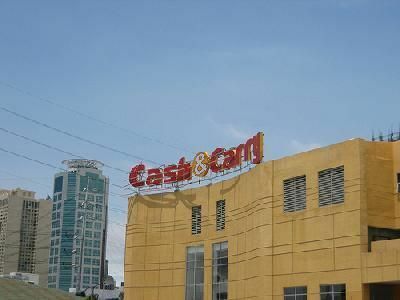 Cash&Carry Mall is located along Buendia corner of South Superhighway (Pres. 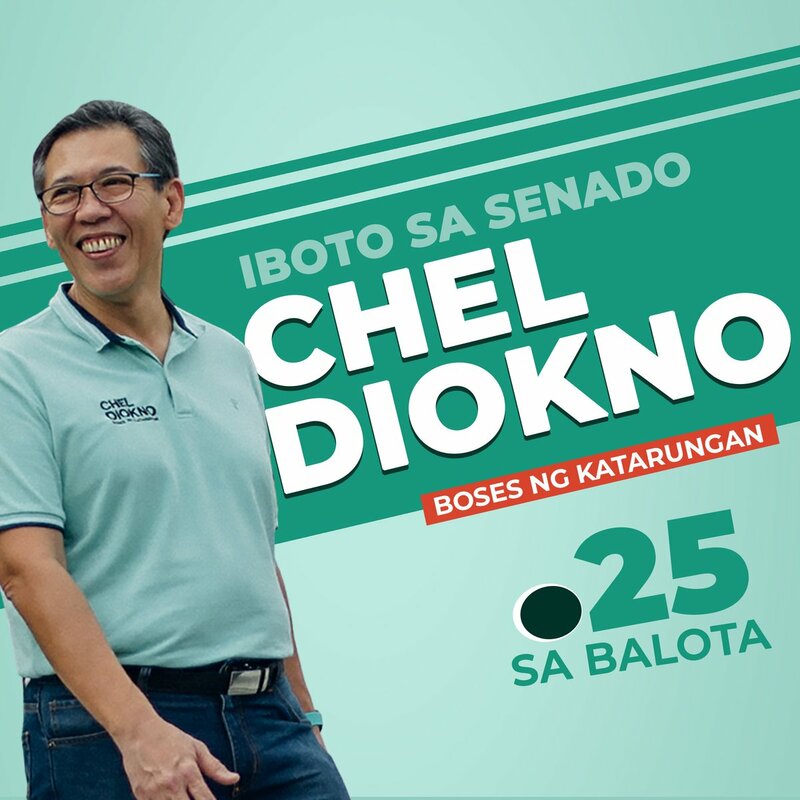 Osmena Highway) in Makati City. 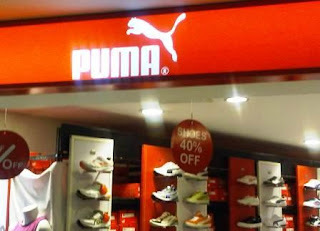 Please check my post also on PX Stores at Cash & Carry Mall.